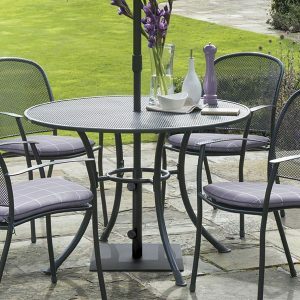 Visit our showroom to view our gorgeous new lines in garden furniture. Your “outdoor room” can be the perfect place to unwind after a busy day, kick off your shoes and watch the sun go down on one of our sumptuous sofas. 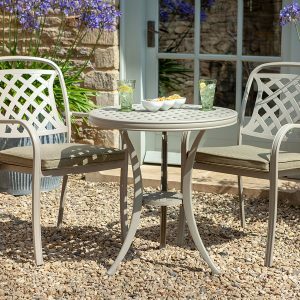 Entertain family and friends with our elegant dining sets or just sit and watch the world go by on a classic garden bench. All the inspiration and advice you need to create your personal oasis awaits you with the help of our dedicated team. 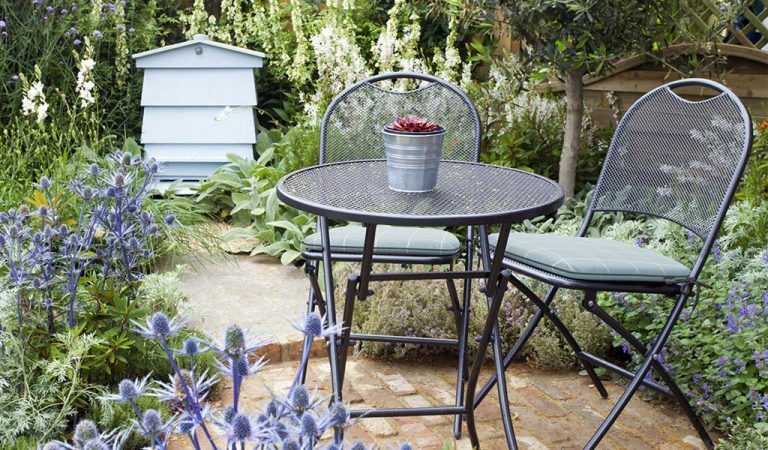 We also offer that all important pre-assembly service (dependent on appropriate access to your garden) and delivery right to your door. 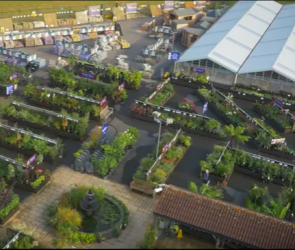 We have a selection of Bramblecrest, Kettler, LifestyleGarden and Hartman Garden Furniture on display in our showroom. 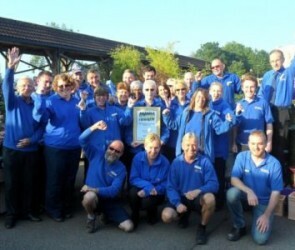 If you cannot find what you are looking for do speak to one of our team and they will be happy to help. We also stock replacement cushions, parasols (including Cantilever) along with a large range of parasol bases and gazebos. Teak garden furniture is traditionally favoured for it’s classic, timeless elegance. Wooden benches are iconic pieces of garden furniture that will entice you to relax, unwind and enjoy the view. Designed for strength and durability wood is relatively low maintenance. 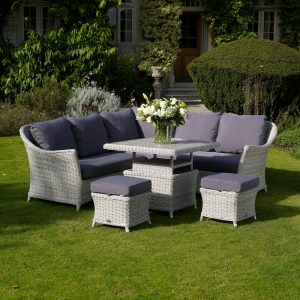 Woven garden furniture is the ultimate in outdoor dining comfort, creating the atmosphere of an outdoor room. 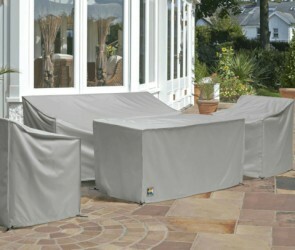 It is lightweight, weather resistant and requires minimal maintenance. The synthetic weaved material can be wiped clean and kept outdoors all year round. This style suits the modern aesthetic, with straight edged and curved designs and glass topped/ceramic tables, complete with cushions and chair pads. Aluminium/Textilene furniture is durable, hardwearing and low maintenance. 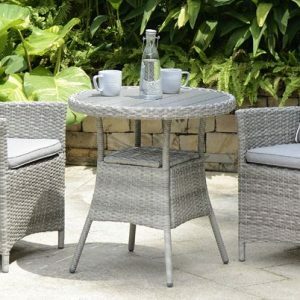 These sets allow you to create a classic look in your outdoor space, made contemporary with gorgeous ornate detailing and metallic finishes and works well in small spaces.